Looking for a fun place to play online bingo? William Hill is the place to check out. You might think William Hill is just that corner betting shop that your father placed his bets at, but if that is what you think William Hill is then you need to take a closer look at William Hill Bingo. With great bingo bonuses and exciting online bingo games, it’s one of the best places to play online bingo. William Hill is a premier name in UK Gaming. William Hill got its start in telephone and postal mail betting in 1934. It diversified into gambling shops in the 1960’s. In the 2000’s, they moved into online gaming. Their stock is listed on the London Stock Exchange. They are regulated by the UK Gambling Commission. They are committed to fair play. William Hill Online Bingo brings this stability and quality to online gaming. 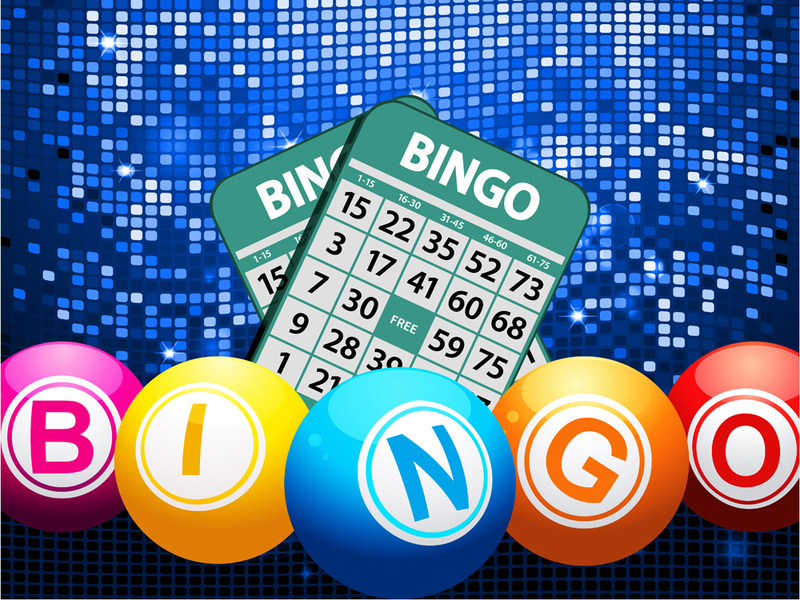 If you are only familiar with physical bingo halls then you are in for a surprise when it comes to online bingo. Instead of just a few games, there are 18 different William Hill bingo games ready to be played. 75 ball and 90 ball bingo games are both available. There are games with a low cost to play and there are games with higher jackpots. There is a speed bingo game for fast excitement and there are several theme games. An interesting facet of William Hill bingo games is that they have chat games. These chat games allow you to chat with other players and chat leaders while playing the game. You keep a very social aspect of play similar to what you would experience in a physical bingo hall but without the need to leave home. If you are a little rusty on your bingo playing skills or want to understand how to play the many different variants, there is a how to play bingo page that helps you understand the ins and out of online bingo playing. It covers all the different William Hill bingo games so you understand how you can play to maximize your chances of winning. Someone is going to win at bingo so it might as well be you. The great thing about playing bingo online is that there are plenty of great bingo bonuses and promotions. The William Hill Bingo Bonus is one of the best bingo bonuses out there. New players get a 400% bonus, up to £40. You’ll get this bonus by spending £10 on bingo tickets in the first 31 days after signing up. The William Hill bingo bonus comes in the form of a £30 in free Bingo play and £10 in free game play. Once you make your first deposit of £10, you are whisked off to the arrivals lounge. You’ll get 8 days of access to this private bingo playground. The play is free and you can win up to £3200 in free play bingo bonuses. The bingo bonuses continue even after you leave the arrivals lounge. The Bingo Club provides you with points for any bingo ticket you buy. The more points you have, the higher the level you reach in the Club. Higher levels give you more rewards that you can use for more free play. You are not limited to playing online bingo on a desktop or laptop computer anymore. You can access the William Hill mobile bingo site from any mobile web browser, whether it’s a smartphone or a tablet without downloading any app. If you prefer, you can also play through the Android or IOS app. You can even get a William Hill Bingo Bonus for using the mobile app. You get a good selection of open Bingo rooms that you can play no matter where you are or what you are doing. If you have an internet connection then you can play your favorite bingo game. You’ll never miss the bingo action just because you aren’t at home in front of your laptop. It’s quite easy to sign up to play online bingo at William Hill. Visit the William Hill Bingo site and click on join now. Simply out the simple information and submit it to create your account. You’ll be presented with options to make your initial deposit so you can start playing online bingo. There are several methods to make your deposits and withdrawals. The list of withdrawal and deposit methods are extensive. Needless to say, all of the major payment providers can be used for both deposits and withdrawals, including credit cards, debit cards, PayPal, Skrill, Neteller, and WebMoney. William Hill Bingo has customer service available to help you solve any issues that come up in your play. The help link is at the top of every page. Once you click on it, there are many different help topics to choose from. You can click on the bubble icon in the upper right-hand side of the box and you can choose to call customer service, live chat with customer service, or send an email. The mix of self-service and full-service customer service gives players peace of mind. With great customer service, exciting online bingo games, great bingo bonuses, easy deposit and withdrawal methods, and exciting mobile, what are you waiting for? When you are ready to play, make sure you get your William Hill bingo bonus early on so you can maximize the amount you win playing William Hill bingo games.